Blue Dolphin Inn: 21 Unit Ocean Front Motel and Managers Residence. Location: 6470 Moonstone Bch. Dr., Cambria, CA. 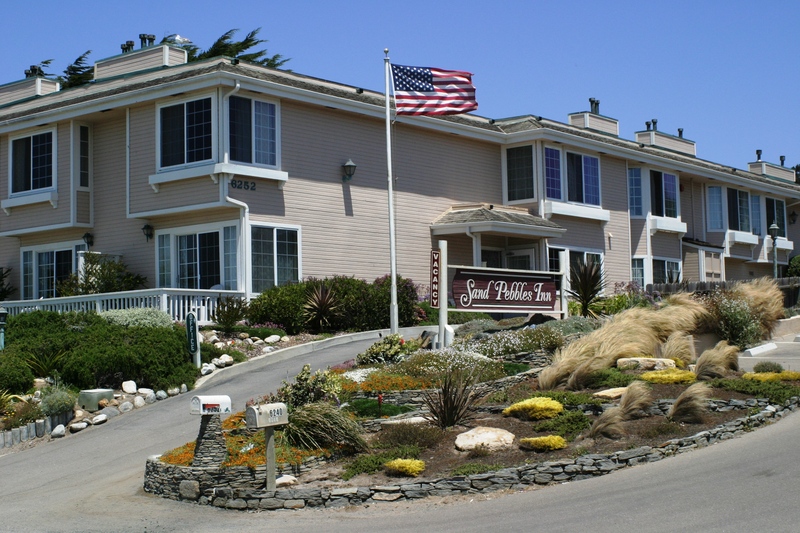 White Water Inn: 17 Unit Ocean Front Motel with Manager’s Residence. Location: 6790 Moonstone Beach. Dr., Cambria, CA. Scope of Services: Design and Build Principal In Charge; RICHARD D. LOW, JR.; responsible for; project feasibility analysis, partnership syndication, site acquisition, architectural programming, design, consultant coordination, public hearing representation, governmental permit processing and approvals, project cost estimating, bid documents preparation and acquisition, construction financing. Project General Contractor; RICHARD D. LOW, JR.; responsible for complete construction activities. Managing General Partner of Motel Operations; RICHARD D. LOW, JR. –Year Complete: 1986. 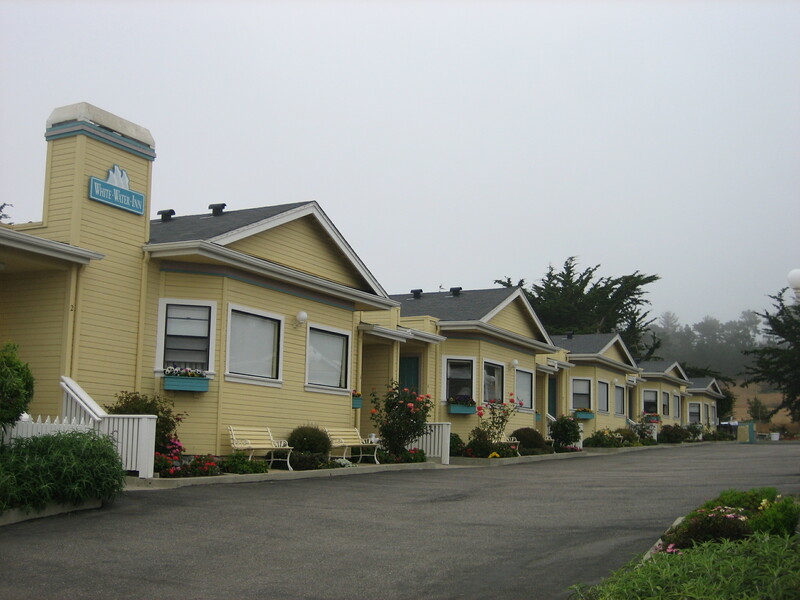 Sand Pebbles Inn: 23 Unit Ocean Front Motel and Managers Residence. Location: 6252 Moonstone Bch. Dr., Cambria, CA. 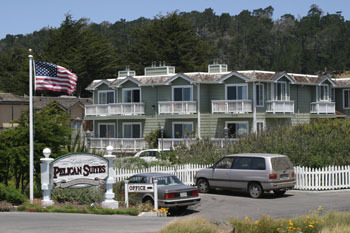 Pelican Suites Inn: (Now the Pelican Cover) 24 Unit Ocean Front Motel, manager’s residence and restaurant. Location: 6316 Moonstone Beach. Dr., Cambria, CA. Scope of Services: Project Architect; RICARD D. LOW, JR.; responsible for; project feasibility analysis, architectural programming, design, consultant coordination, public hearing representation, governmental permit processing and approvals, project cost estimating, bid documents, construction administration. Project General Contractor; RICHARD D. LOW, JR.; responsible for all site preparation and habitat restoration. – Year Complete: 1998.